The most common complaint regarding the MGS series is the lengthy cutscenes, especially in MGS4 where cut scenes take up more time than the actual gameplay. Kojima and the MGS team are well aware of this and Kojima himself assured the community with this comment, “I’m sure you’re worried about if the cutscenes are as long as Metal Gear Solid 4,” Kojima said during an E3 roundtable. “Since this time around we’re using an open world environment,” Metal Gear Solid V will have “less cutscenes [than before].” Since the player will be able to explore the open world there would be let cut scenes to take over. 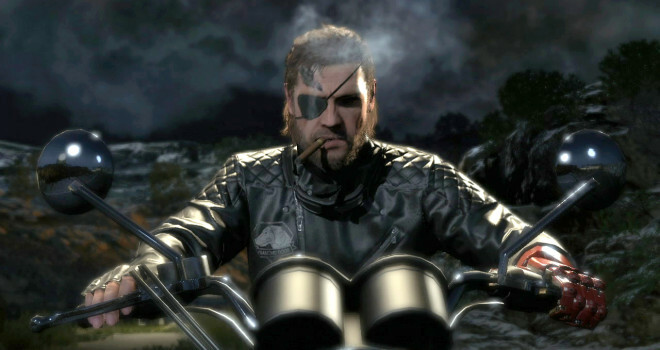 Kojima also said, “If you think of Metal Gear Solids 1-4 as movies,” Kojima continued, “[The Phantom Pain] is going to be like a TV series with episodes.” Each episode breaks down into a non-linear missions with that eventually “come together to complete the story we have designed.” Ground Zeroes perhaps best represents this idea. “Phantom Pain is the big game, and included in that is the prologue, Ground Zeroes,” Kojima said. I think this “tv series” and open world environment will be the biggest game changers to the MGS series, and for the best, I think thats what held the series back from perfection and I think we can all expect something amazing out of this final MGS game.